We test all Heating, Ventilation, and Air Conditioning equipment to ensure that everything is working properly and safely. 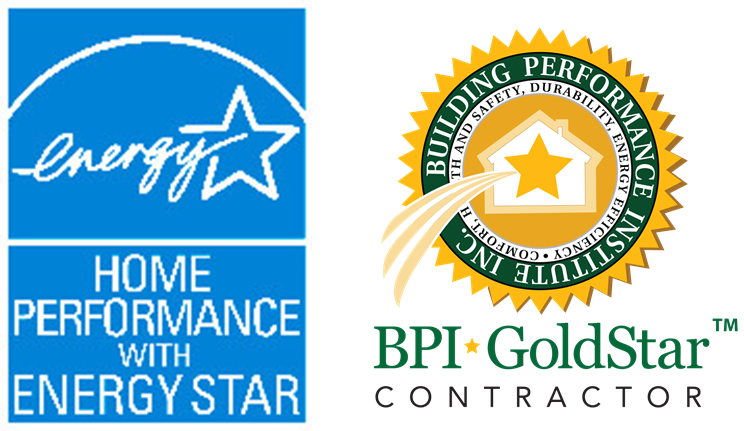 At Energy evolution we provide a wide array of HVAC services. A integral part of the building performance process is the assessment and evaluation of HVAC equipment. This evaluation happens on two levels. First and foremost is safety. The appliances are tested for gas leakage, Carbon Monoxide and code violations. The second stage of this process is the evaluation of the equipment based on its efficiency. 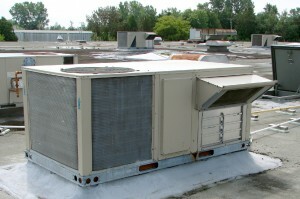 Therefore HVAC equipment is often highlighted for replacement as part of any state, federal and utility program. As a result, Energy Evolution Inc. has negotiated a price for special high efficiency equipment made by certain manufacturers that is far below normal market pricing. This has been accomplished through a careful chosen network of local contractors who have benefited from being a part of these programs . Having your home assessed is the first step to acheive an energy-efficient home. This no-obligation assesment will help you figure out what is needed to save you lots of energy and money starting today.